per 10 employees……Are you covered? You’re covered for whatever you need. 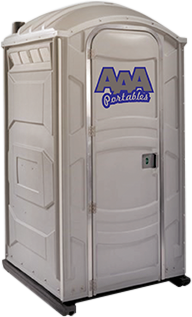 AAA Portables provides portable toilets and restroom trailers for events and construction sites, throughout Northeast Wisconsin - Green Bay, Appleton, Oshkosh, Manitowoc and everywhere in-between. 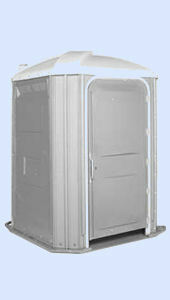 Portable toilets are a great way to provide comfort to your visitors and guests at a wedding, family reunion, graduation party, festival, parks, church picnics, other outdoor event or construction sites. Our staff understands that our success is based on making you happy. 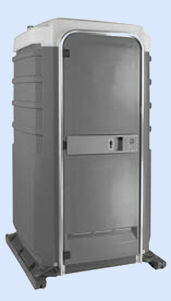 You can feel confident that you are receiving exceptional products and services by choosing AAA Portables. What is 20 + 1 - 1? 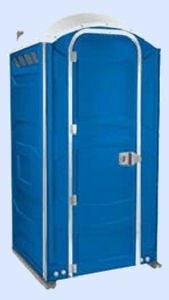 Receive unparalleled portable toilet services and products from AAA Portables. 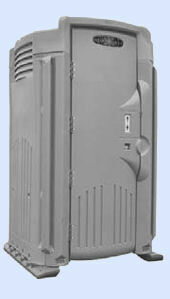 Our business is dedicated to becoming one of the top companies in the industry. ©2007-2019 AAA Portables Virtualtech Website Design and Promotion, Inc.